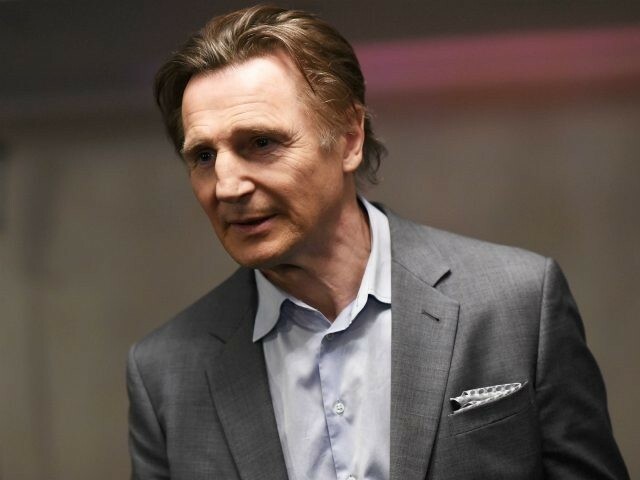 The red carpet at the premiere of Liam Neeson’s newest film has been abruptly canceled amid fallout from the actor’s comments about decades-old thoughts he had about killing a black person. Organizers of the New York premiere of “Cold Pursuit” informed journalists that interviews and photo opportunities had been canceled on Tuesday afternoon, a couple hours before the event was supposed to start. The film’s screening Tuesday night will continue as planned.